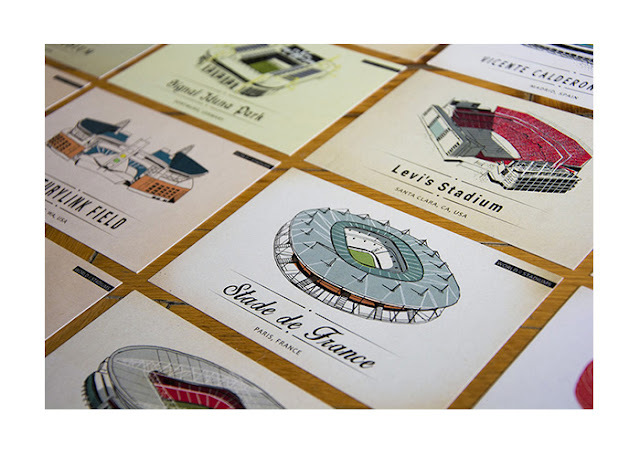 Hungarian artist Lehel Kovacs has recently launched a very interesting (and of course football oriented) project on Kickstarter. 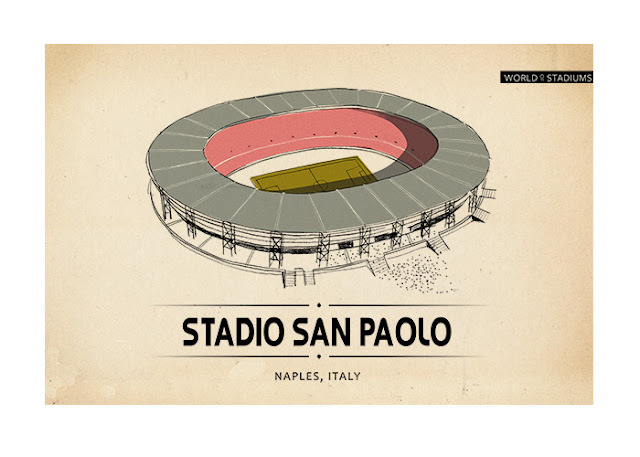 Illustrating 60 of the world's most famous football stadiums in postcard form, this is not an innovative idea, but rather an art form many football fans would like to get their hands on. 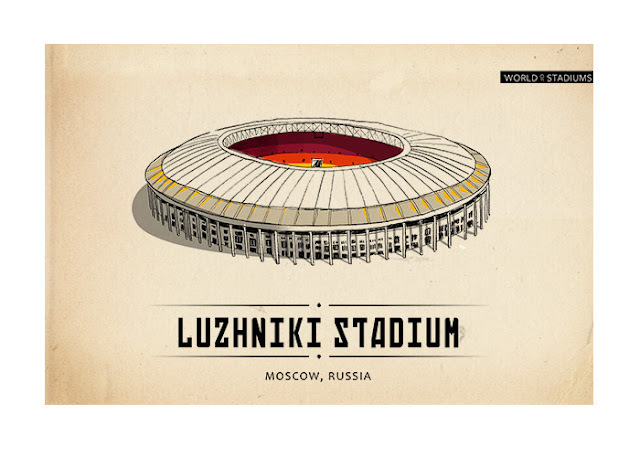 Here is the artist's description of the project and if you'd like to help out and own some of this wonderful stadium art please visit Lehel's Kickstarter by CLICKING HERE. 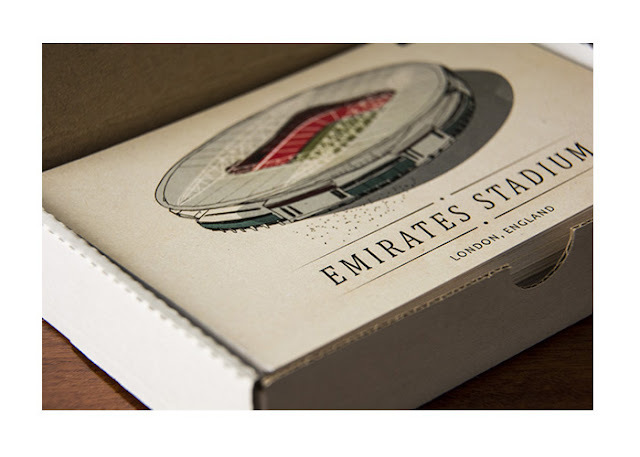 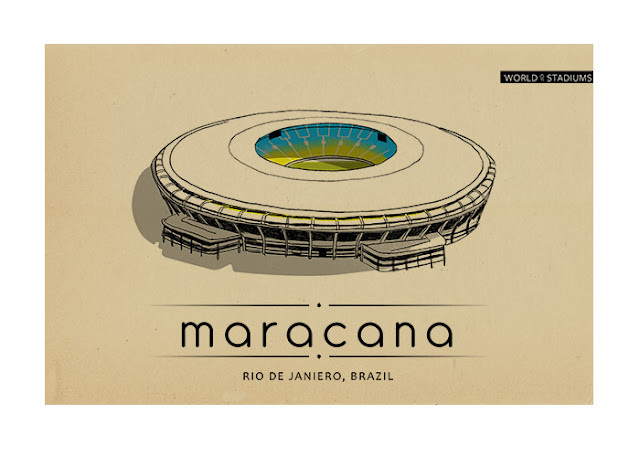 A series of 60 postcard illustrations about different stadiums from around the world, all in a cardboard box. 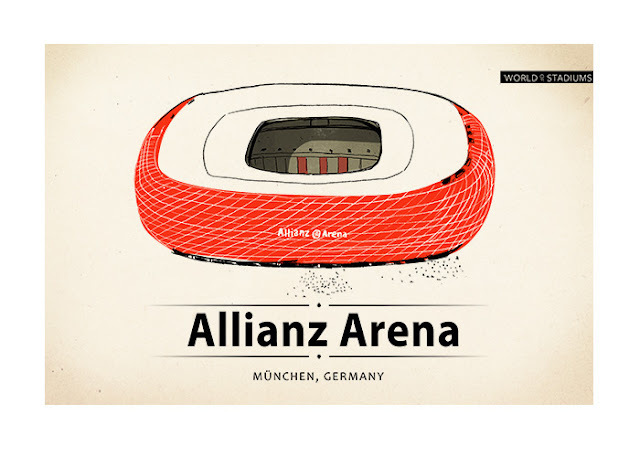 World of Stadiums is a series I’ve been working on for the past months, although a few of the drawings were done a few years ago. 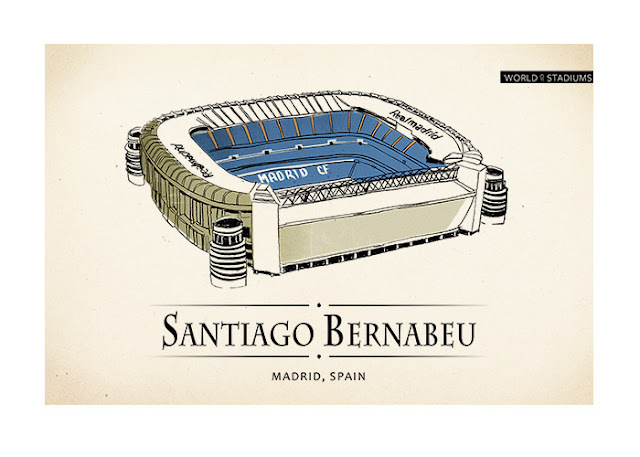 The series consists of sixty stadiums, mainly from Europe and North America, and also some iconic grounds from other parts of the World.